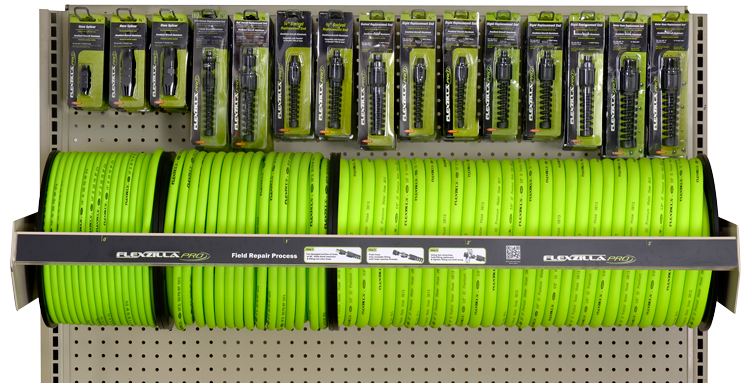 The Flexzilla® Pro Custom Hose Center allows you to provide your customers with custom-length hose assemblies. 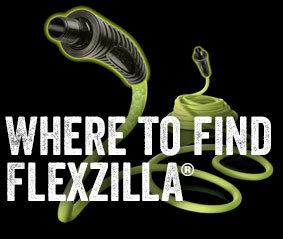 Using Flexzilla Pro Reusable Ends, you can quickly and easily create custom length hose assemblies on site. 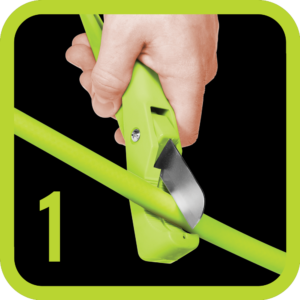 CUT – Cut damaged portion of hose at 90° angle. 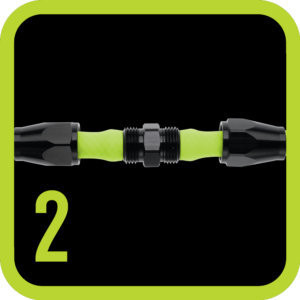 Slide fitting nuts onto hose. 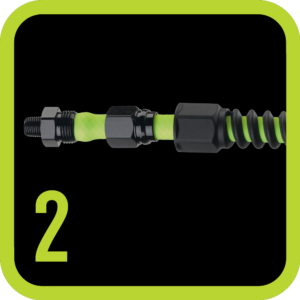 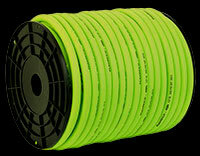 INSTALL – Slide hose onto fitting until hose reaches threads. 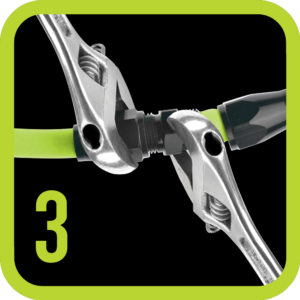 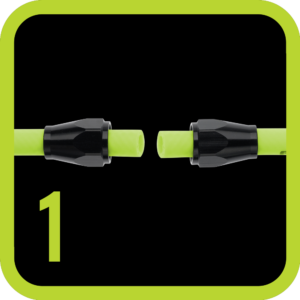 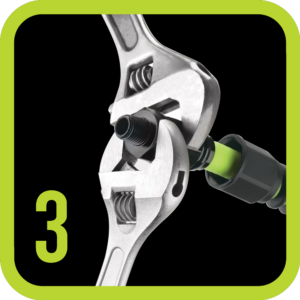 TIGHTEN – Tighten fitting nuts until snug.